Marijuana is legal for adults in Colorado, however that does not make it a free pass to light up anywhere. 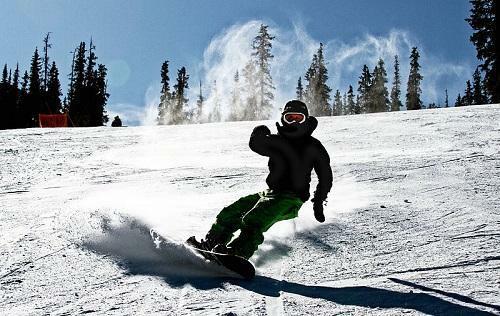 Ski resorts are one of the many places where pot is off limits. MESA COUNTY, Colo. - When you think of Colorado, you think of the beautiful mountains, the ski slopes and fresh powder. However, that’s not all. Since the legalization of marijuana, pot may also come to mind when some think about our state, but how has the legalization of pot effected the ski industry? Being high on the slopes has stereotypically been a part of 'riding' for decades.